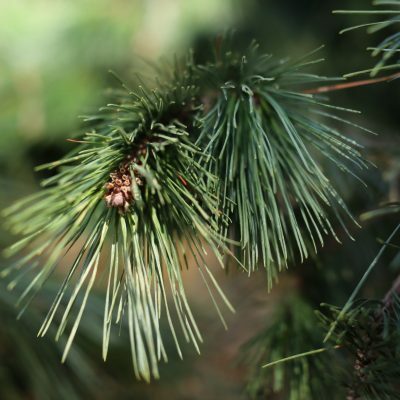 Professional forestry services to plan, plant, manage, harvest, & successfully market your forest products. 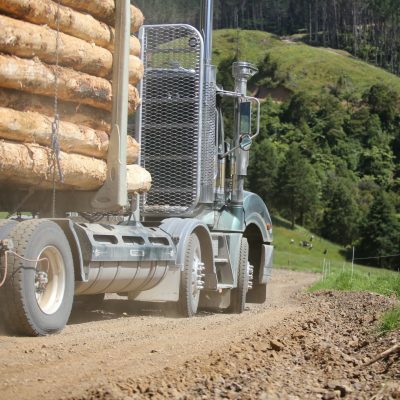 Getting the most out of your forestry investment is easier with professional forest management services from NZ Forestry. Our team have the skills and expertise to ensure you get maximum returns from your asset, while we lead the field in safety and environmental outcomes of the operations. 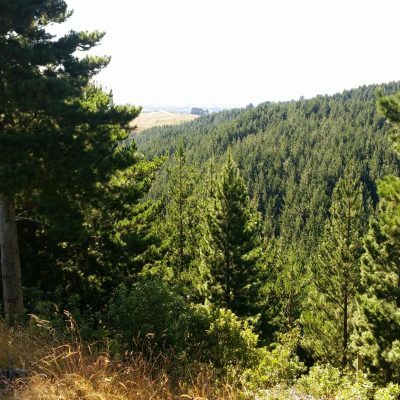 NZ Forestry holds ACC WSMP Secondary level accreditation for our Health & Safety Management system, giving you third party assurance that we are actively managing the safety of our workforce. 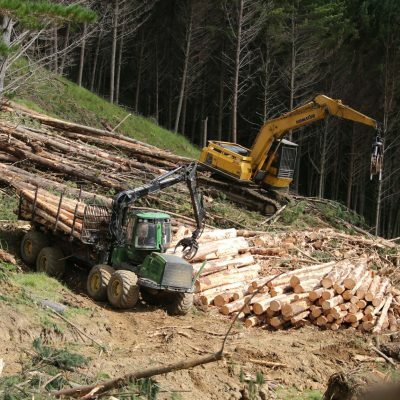 Forest harvesting and sales – monetising your forestry investment. Find out how the Forestry ETS relates to your forest land. Forest engineering requires careful planning and professional implementation. Forest establishment, tending and protection are crucial to the value of your investment.